Its been a very exciting week here at Studio 28! 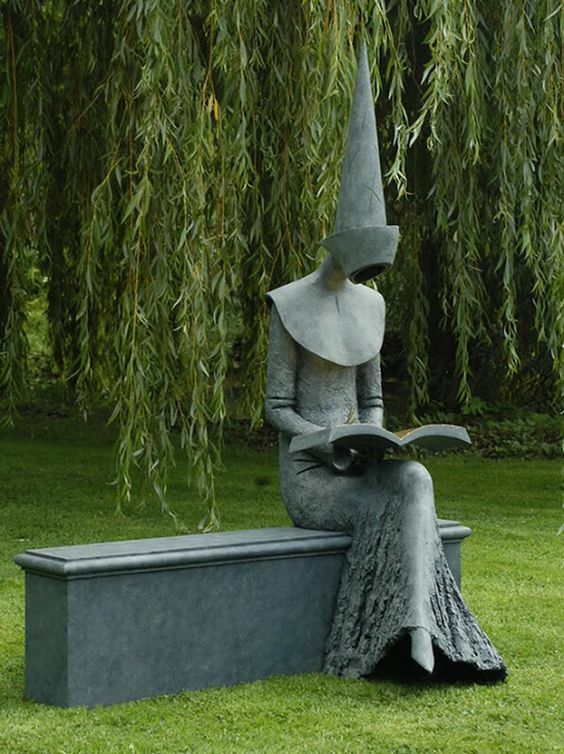 We were delighted and truly honored to meet renowned sculptor Philip Jackson at his sculpture studio in West Sussex along with his wonderful team. 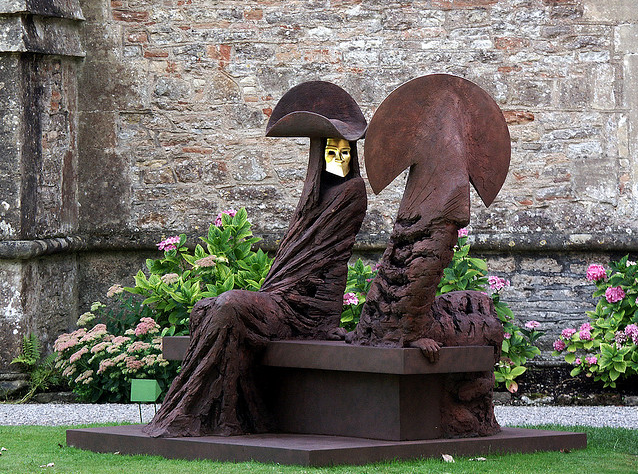 For those of you unaware, Philip is an award-winning, internationally recognised contemporary figurative sculptor with many works in private collections around the world. Acting as Royal Sculptor to Queen Elizabeth II, Philip has created some of Britain's best known public sculptures including the Bomber Command Memorial in Green Park, the national monument to the late Queen Mother in the Mall, the statue of Mahatma Gandhi in Parliament Square and the Bobby Moore sculpture at Wembley Stadium to name a few. Philip was appointed Commander of the Royal Victorian Order (CVQ) in the Queen's Birthday Honours list in 2009. The Bomber Command Memorial at Hyde Park commemorates the 55,573 who died while serving in the Bomber Command during the Second World War. 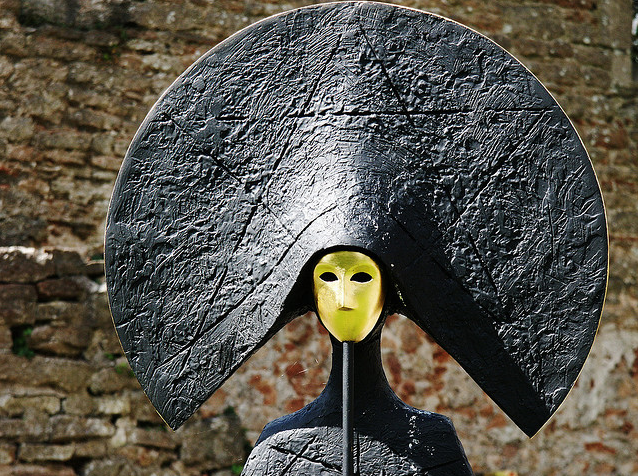 Philips work is beautifully sculpted, each piece conveying a sense of power and drama. Whether it be the meticulously detailed public monuments or the theatrical yet elegantly poised gallery sculptures, each figure tells a unique story and stirs our deepest emotions. Below are some of Philips large gallery pieces. 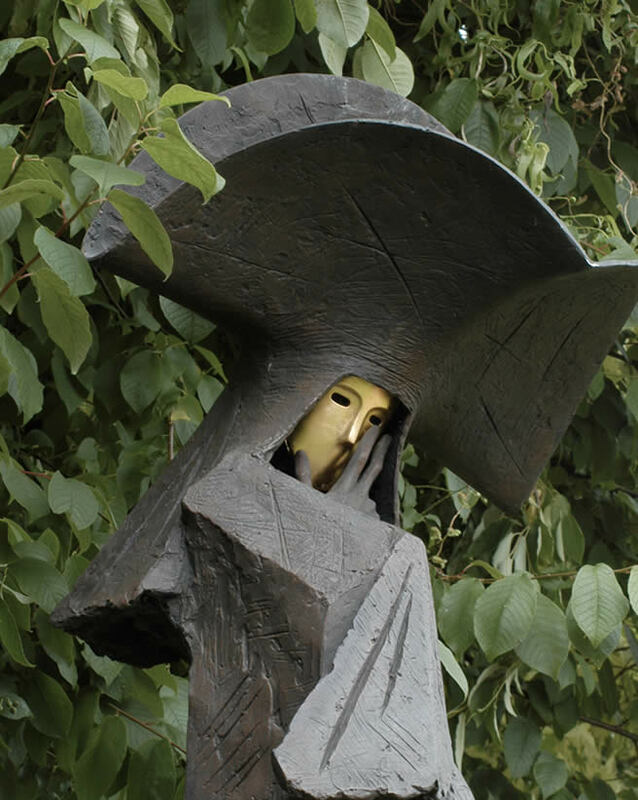 Each sculpture has a gold feature, Philip's signature marking for this wonderful collection. Philip was kind enough to take the time to tell us about his wonderful creations and how each piece is carefully designed in the form of a maquette (a sculptor's small scale preliminary model), then skillfully hand-crafted at full size in clay from which a mould is constructed allowing the piece to be cast in bronze. It was inspiring to speak with Philip and to experience the passion he has for his work first hand. 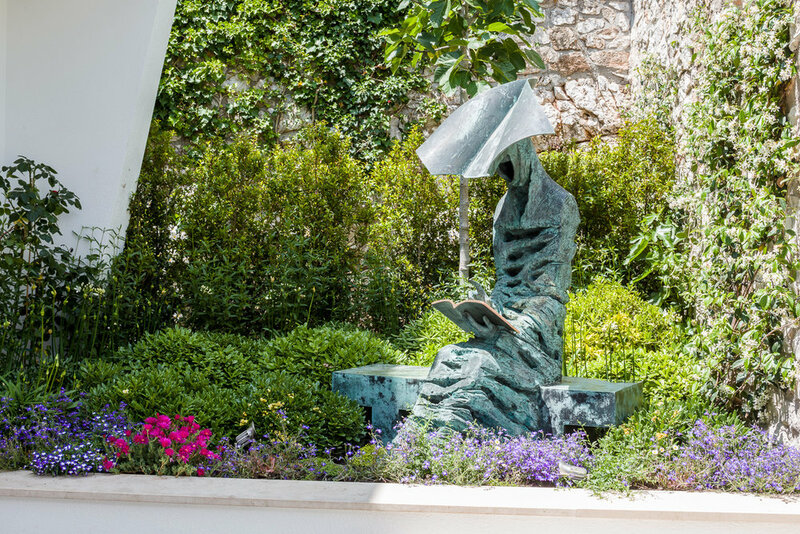 We've been fortunate enough to work with Philip's sculptures before, including his large and small gallery sculptures which we featured alongside many beautiful original artworks in our South of France project for a British client, completed in 2015. 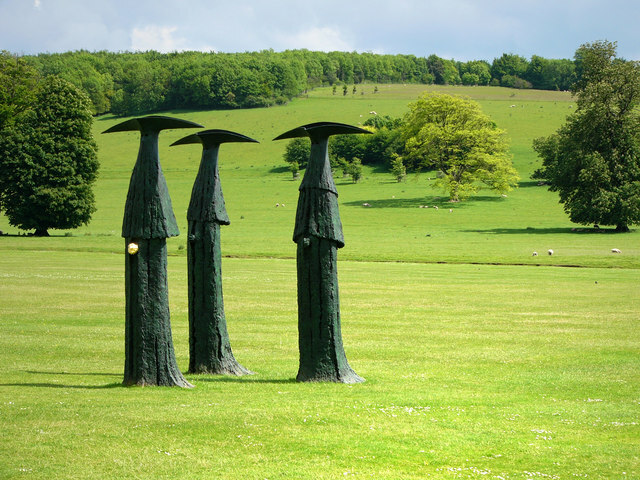 We were privileged to see many of Philip's sculptures first hand in his private gallery and relished the opportunity to select a wonderful sculpture from his small works gallery collection on behalf of a Client. 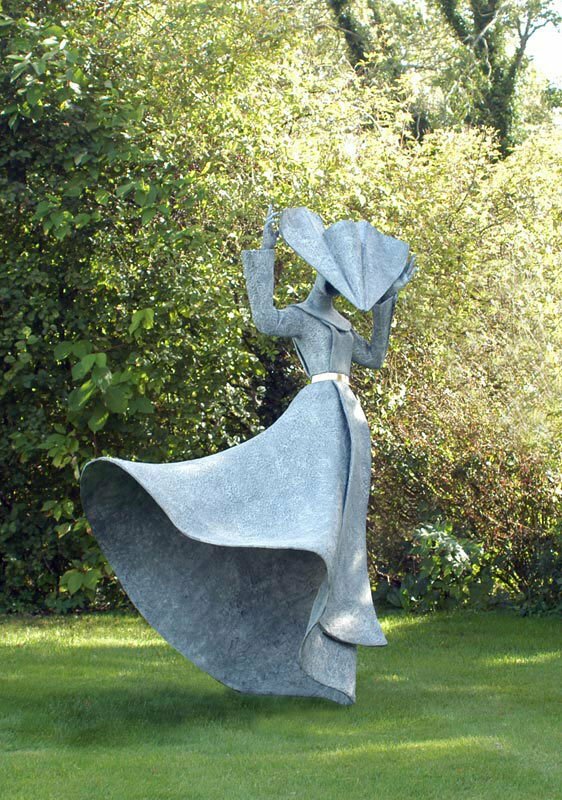 We have selected most beautiful sculpture 'Gale Force Nun II' to feature in the entrance hall of our Grade II listed project in Hertfordshire. The softness of her curves, the character brought to life in her animated posture and the movement created by her flowing gown will work perfectly with the voluminous interior in which she will live and create the sense of drama we have been searching for. This was certainly a week to remember!